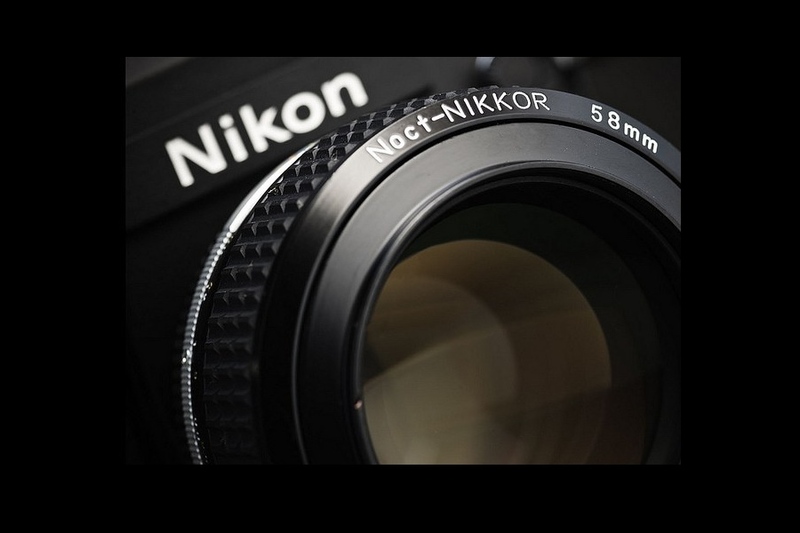 Nikon will allegedly announce a new Z-NOCT-NIKKOR 58mm f/0.95 lens soon. 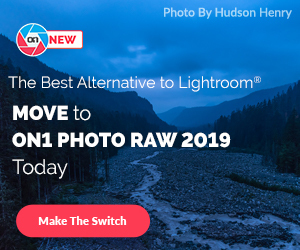 The high-performance bright prime lens is rumored to be announced with the Nikon Z6 and Nikon Z7 full frame mirrorless cameras on August 23rd or a later date. Nikon has filed a new trademark called “NOCT” in Europe for cameras and lenses back in May, 2018. Now we see that this trademark “NOCT” is for the upcoming Nikon full frame mirrorless cameras. 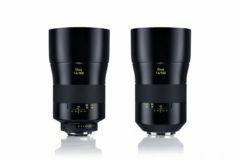 In addition, it is worth remembering Nikon’s two lens patents in 2017. 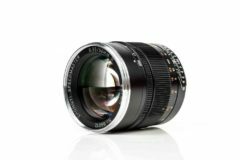 These are the Nikon 52mm F0.9 and 36mm F1.2 lenses designed for Nikon FF mirrorless cameras. 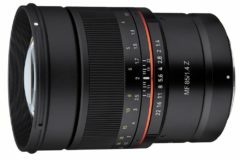 We think the 52mm patent application has turned into the Z-NOCT-NIKKOR 58mm f/0.95 lens. 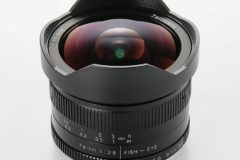 So in the future Nikon’s NOCT lens range can include a Z-NOCT-NIKKOR 36mm f/1.2 lens. 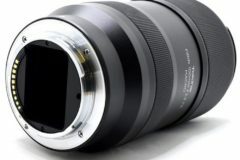 The full frame with AF capability, Z-NOCT-NIKKOR 58mm f/0.95 will be a great achievement by Nikon. 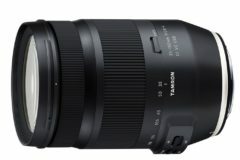 It will be a reason for many users to buy a Z-mount Nikon full frame mirrorless camera.